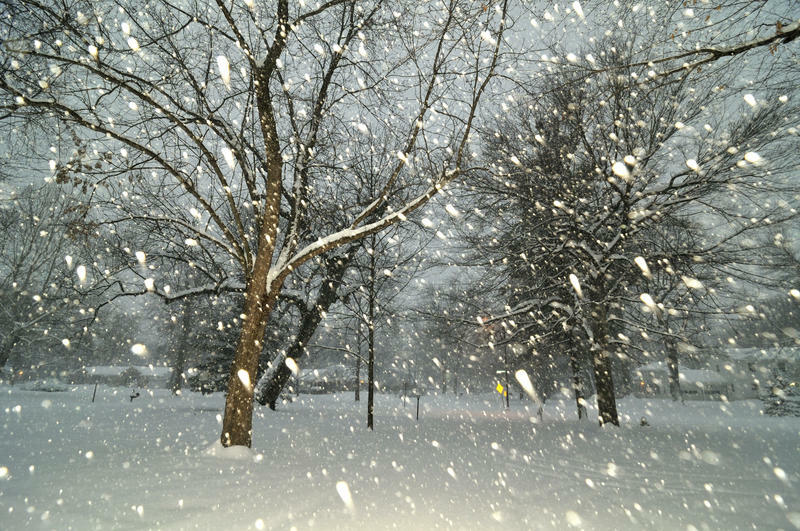 Weather variability and climate both contribute to winters in southeast Michigan. In this week's "Issues of the Environment," WEMU’s David Fair explores what kind of winter we may see and what factors play into the forecasts with University of Michigan professor of Climate and Space Sciences and Engineering, Dr. Richard Rood. 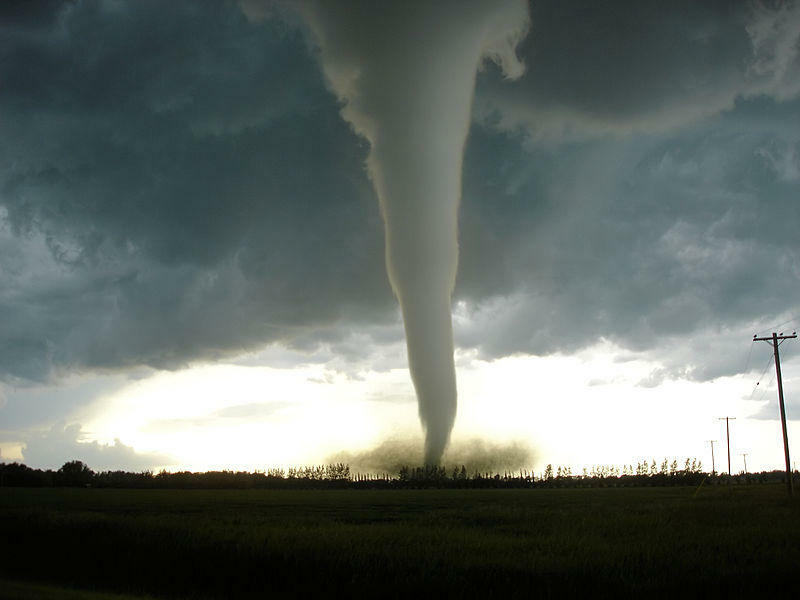 Washtenaw County will participate in a state-wide tornado warning test tomorrow. WEMU's Jorge Avellan reports on Washtenaw County's participation in a state-wide tornado warning siren test. Jesse Allen and Robert Simmon / NASA Earth Observatory. 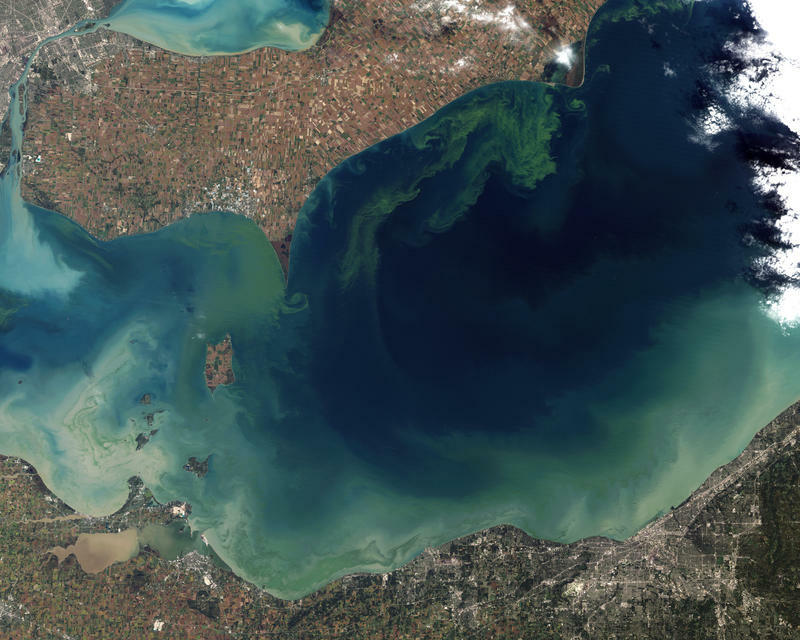 Toxic algae has been plaguing Lake Erie—why, and what can we do to stop it? Perspectives abound, especially when it comes to whether or not measures to prevent it should be voluntary or prescribed by law. In this month’s “Green Room” show Barbara Lucas explores this simple organism and the complex problems it’s causing.